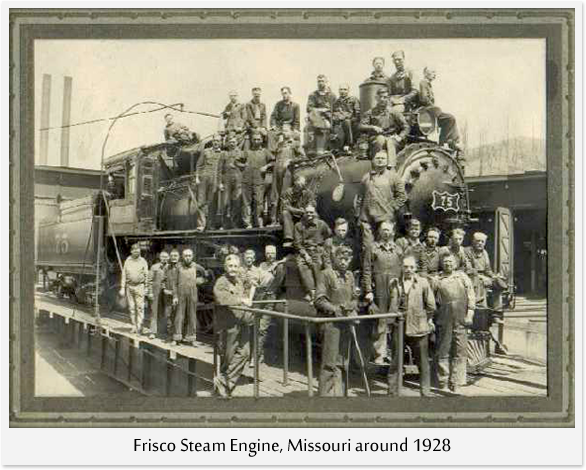 Built in the early 1880’s, the Frisco Inn was built by the St. Louis & San Francisco Railroad for the crews who were pushing the railroad from Pacific, MO to St. Louis. 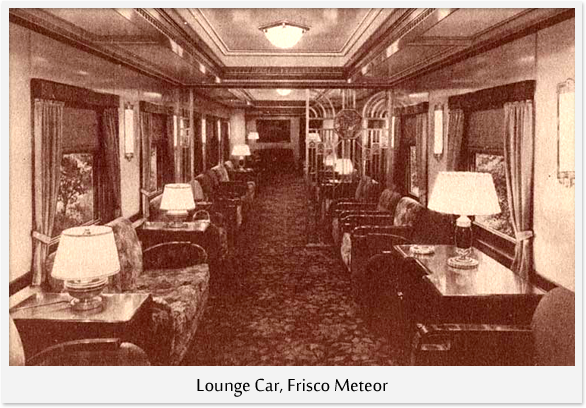 After the railroad was completed, the Frisco Railroad used the hotel as a layover for train crews. 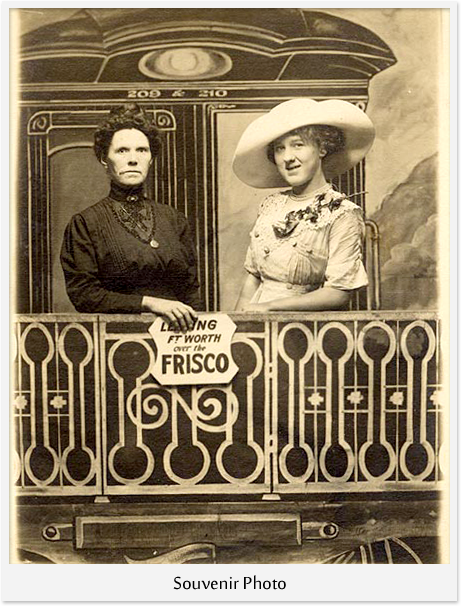 By the 1890’s, the Frisco Hotel was owned by Mrs. Wm. Swantner. 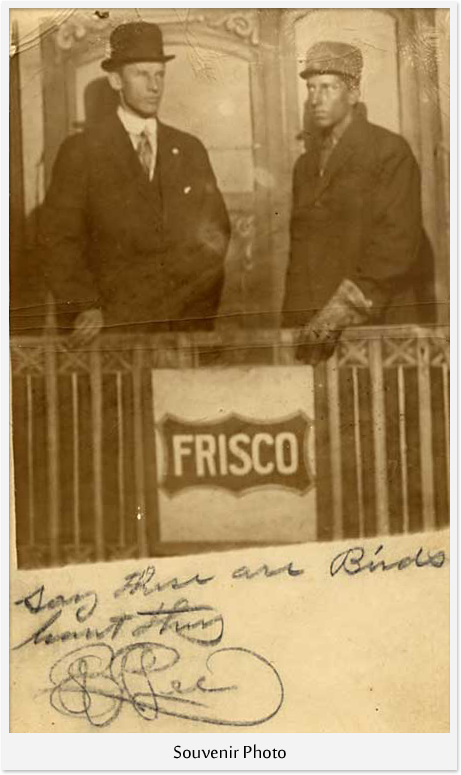 By 1917, the Frisco Hotel and Restaurant, under the direction of Ralph Jorgensen, added a theatre and its own orchestra. 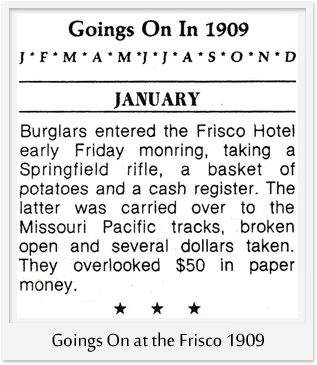 The hotel rate at this time for weekly guests was “$7.00 and up”. 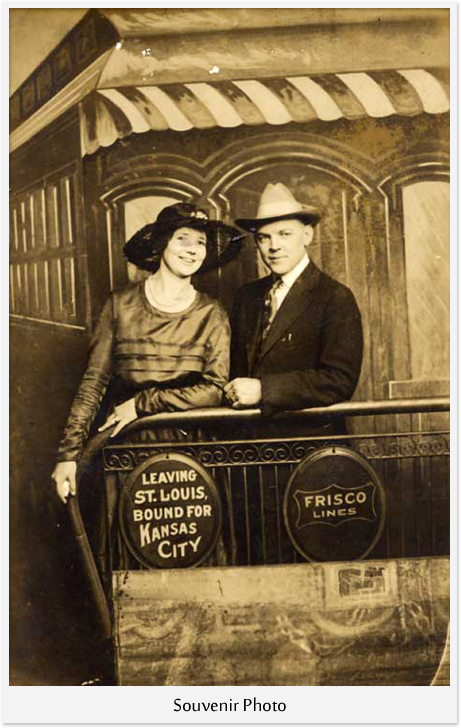 In the early 1920’s the business was sold to a proprietor named Lang. 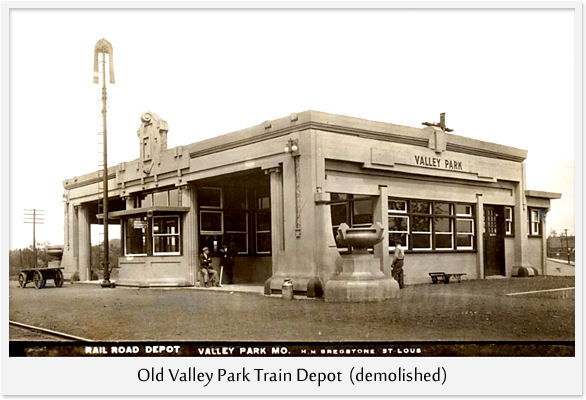 Lang started a soda factory next door to the Hotel, Valley Park Bottling Works, and the restaurant was a popular eating establishment during the summer months when people came to Valley Park and the Meramec River for outings and vacations by trains. The building was also used for benefit dances and parties for various local athletic teams, mainly baseball. Business fell off with the advent of the automobile. 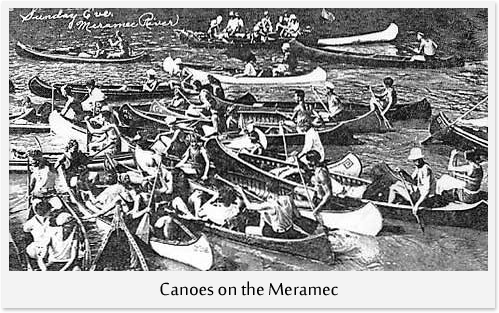 In the decades to come, those same doors reopened time and time again as the building became home to a number of bars, restaurants, social clubs, brothels and even a barber shop! 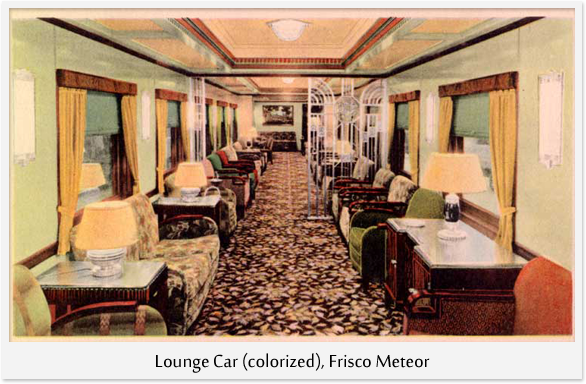 In the 1970’s, the building was the home of the Frisco Inn & Bar. The second floor was also rented out for weekly/monthly stay. 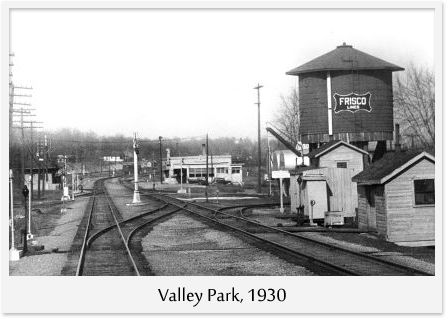 Valley Park was a much “harder” town than it is today, and the Frisco Inn and Bar was no exception. It had a very “rough” reputation and customer, with many colorful stories still being told around town today about the “goings-on” during this time. 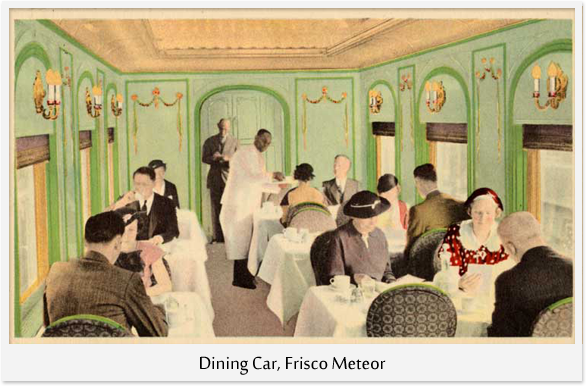 The Frisco Hotel was purchased in 1981 by David and Sandra Nissen, who re-opened the Frisco as a Tea Room on the 1st floor and an antique vendors in some of the hotel rooms on the second floor. During their renovations, the Nissens uncovered the wood floors on the 1st floor that were built around 1917, which had been covered by 4 and 5 layers of tile. After the Tea Room, the hotel was home to Chuck’s Barber Shop & Bar for several years. 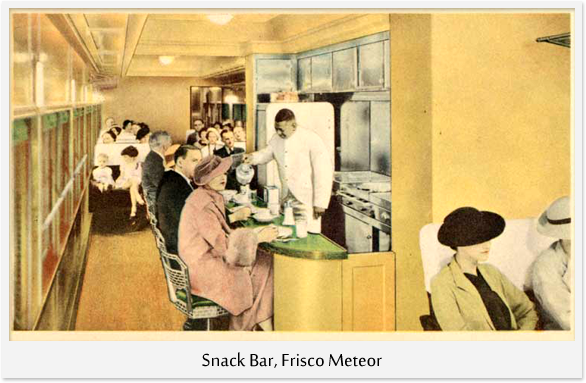 When the Whittle Shortline moved into the building in 1999, the building had been most recently utilized as a meeting place for Alcoholics Anonymous, they called it the Frisco Club. The Whittle Shortline Railroad manufactured wooden trains in the building until 2005. They continued running a retail store and Birthday Party venue until February, 2013, when they decided to close-up the shop and focus only on manufacturing and online sales. 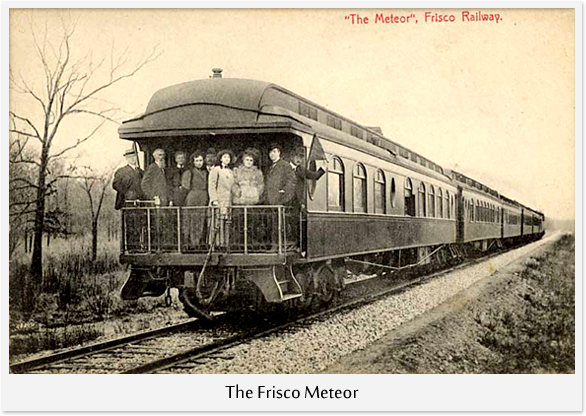 In March 2013, former Whittle Shortline store manager, Kristin Berry and her husband Tom, decided to open their dream store, Frisco Train Store, and the rest is history…. 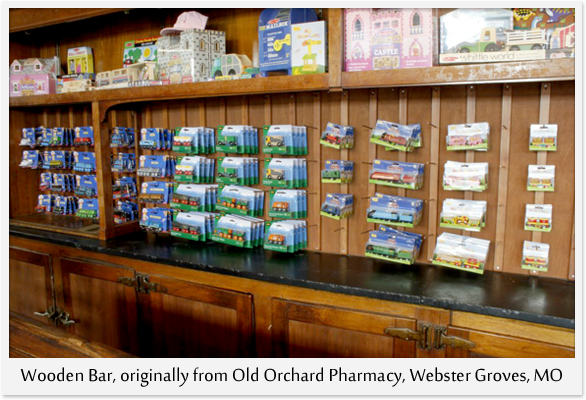 The old wooden bar-back that has been in the building for many (unknown) years, is originally from the old Orchard Pharmacy in Webster Groves. It still has tin lined refrigeration cabinets. Nestled between the Union Pacific and Burlington Northern Santa Fe lines, there are several trains that pass outside of our building (in front AND in back!) every day.